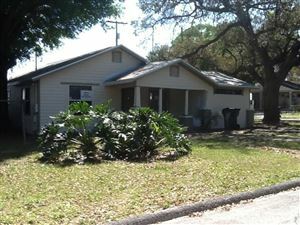 Seminole Heights is where the investment opportunities are in Tampa!! Known for its historic craftmanship, homes in this area are from the early 20th century and many are in the bungalow and cottage style. It is located along the Hillsborough River and within the City of Tampa limits.